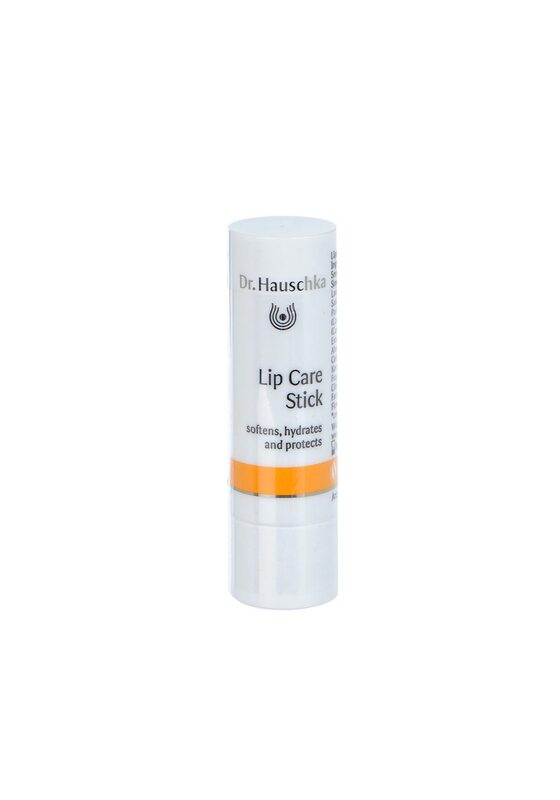 Dr. Hauschka presents a Lip care stick that softens the lips, offers protection from dryness. It contains SPF3 which is a light sun protection. 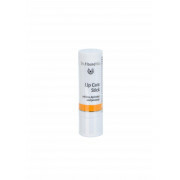 This lip care stick contains shea butter, beeswax and almond oil.